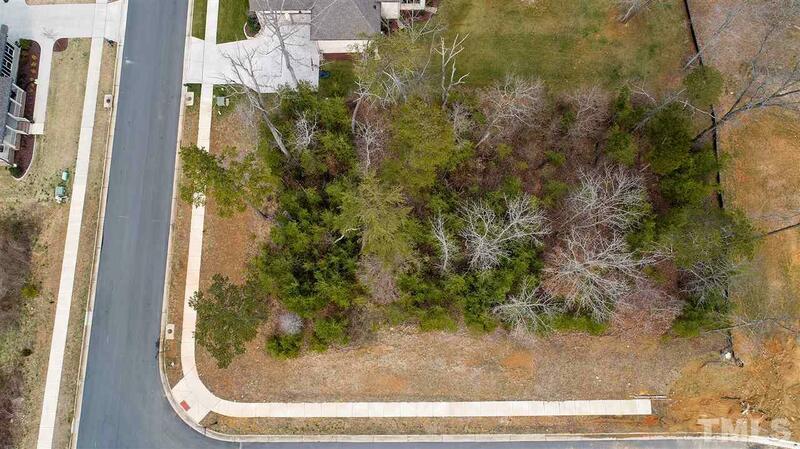 Located just off of I85/40, gorgeous wooded .53 acre building lot located in desirable Mackintosh on the Lake Ballantrae subdivision. 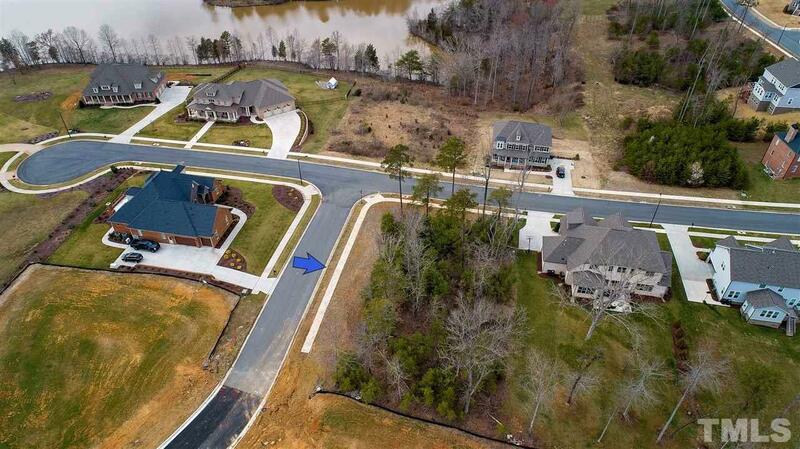 Close to the amenities of Alamance Crossing, minutes from Elon University & downtown Burlington. 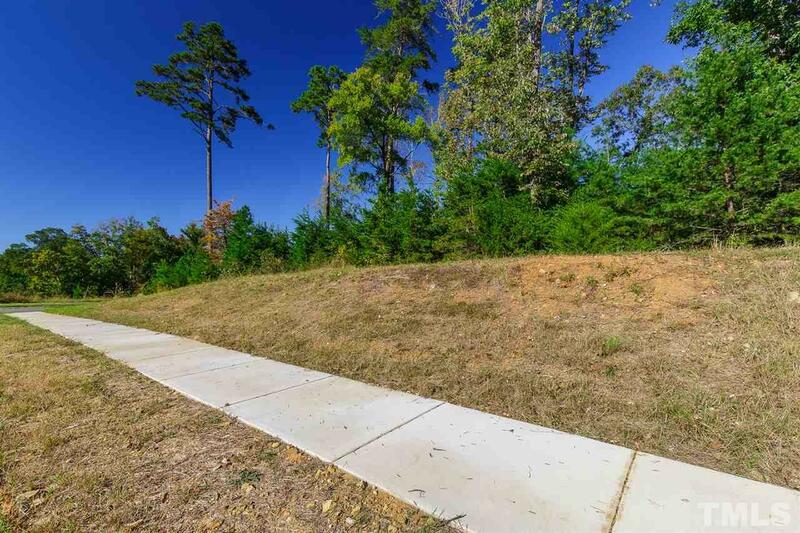 Lot situated close to Lake Mackintosh, surrounded by other executive home sites. 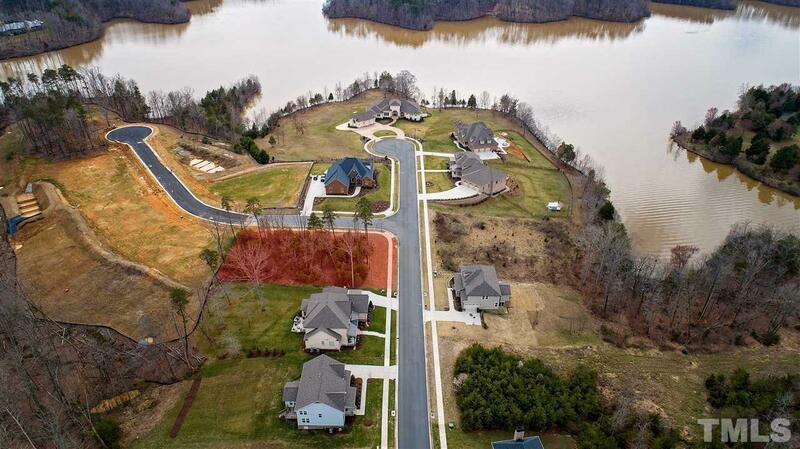 Enjoy all that Lake Mackintosh has to offer with an aquatic park, tennis courts, basketball courts, large playground, clubhouse and more! Neighborhood sidewalks recently installed.